Inspired by Mary Oliver’s poem “Wild Geese,” Weatherman pianist/vocalist Annie Higgins wrote the music and lyrics to the trio’s latest single of the same name. A serene piano ballad, Higgins, Jason Toth (drums) and Joshua Dumas (electronics) imbue “Wild Geese” with a constant sense of movement aided by fellow Chicagoan James Falzone on clarinet. 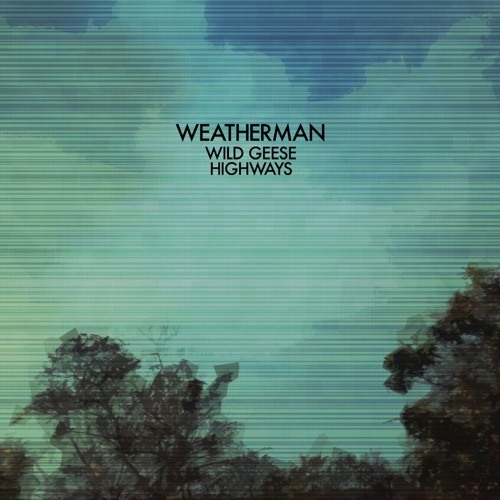 Weatherman will release “Wild Geese” as a single with the electronic instrumental b-side “Highways” in November via La Société Expéditionnaire. The final in a series of three singles the band has released this year, Weatherman will play two free Chicago shows to celebrate “Wild Geese.” Dates follow. Watch the Dumas-directed video for “Wild Geese” below.